Nylas announced that they would no longer be maintaining Nylas Mail / Nylas Pro in September 2017. 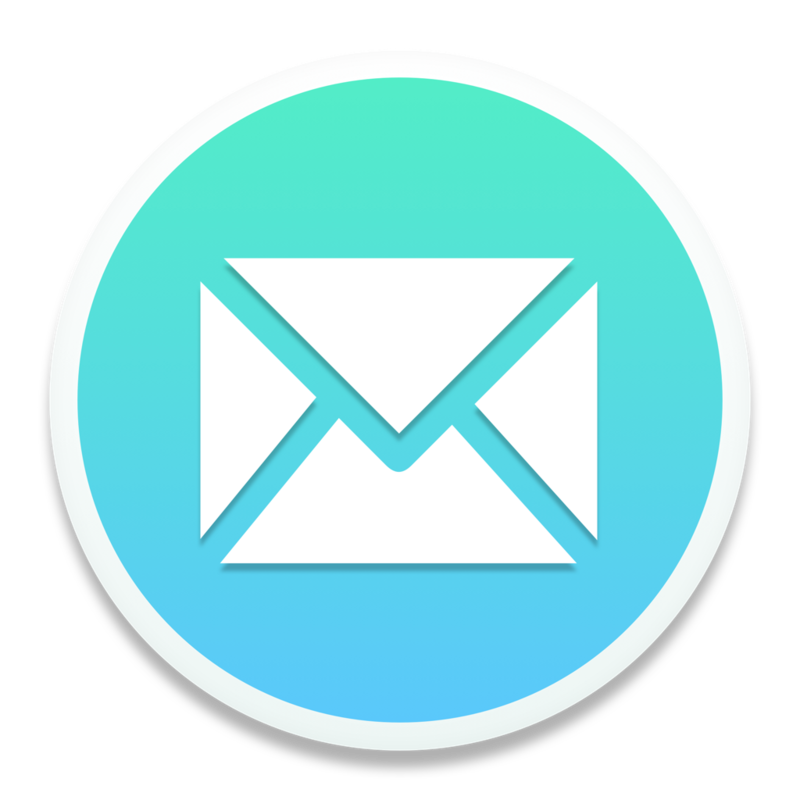 Mailspring comes packed with the same Pro features available in Nylas Mail, and we're working to add more great pro features in the coming months. 1. Create a Mailspring ID: Visit https://id.getmailspring.com/register to create a Mailspring ID. Your Mailspring ID works just like a Nylas ID and you'll sign in to the email client using the email address and password you provide. 2. After signing in, click "Upgrade to Mailspring Pro" on the dashboard. You'll be guided to add payment information and pro features of the app will be unlocked! 3. Download Mailspring: If you haven't already, download Mailspring! The app is available for Mac, Windows, and Linux and you can find direct download links here: https://getmailspring.com/download. 4. Cancel your Nylas subscription: Visit https://billing.nylas.com/login and sign in with your Nylas ID and password. After signing in, choose the "Change your Subscription" option to downgrade to Nylas Mail Basic and stop your Pro subscription.